While most anyone (except my husband) can follow a recipe, a skilled cook improvises, adapts and creates recipes (and menus) using basic culinary fundamentals. The greater your culinary “know-how”, the more liberating your time in the kitchen will be. You’ll be free to experiment and invent using whatever ingredients you happen to have on hand and to plan recipes and menus confidently. These are basic culinary techniques — the kind drummed into our brains in culinary school. For example — the standard breading procedure. Once you know this technique, recipes that require it become nice-to-have guides rather than essential. You have a nice piece of fish in your refrigerator that you want to bread and fry for fish tacos? You’re ready to go – no recipe needed. While I’m not a believer in over-the-top kitchen gadgets, many kitchen tools are essential and it helps to be familiar with them. For example, a potato masher and potato ricer are not the same and have different purposes. And there are many uncommon tools that seriously expand your cooking options. 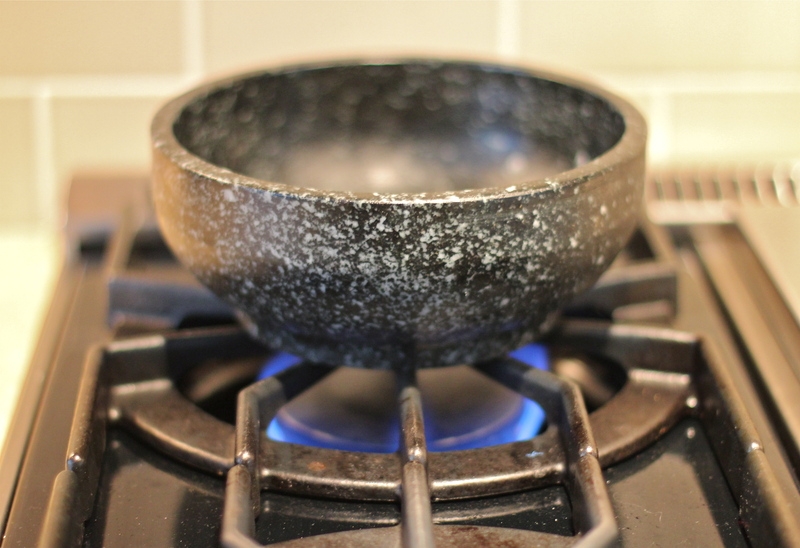 For example, understanding dolsat bowls (how to season and use) opens up a world of great Korean dishes. Understanding culinary science (how and why things happen in the kitchen) will make us all better cooks. If you don’t know WHY your beef stew had no flavor, your quick bread found a better use as a doorstop or your custard looked like the moon’s surface, how will you avoid a repeat performance? So, take a minute to analyze what happened/didn’t happen/should happen, and then deliver a crowd-pleasing culinary success on your second try. Whether you are trying to make use of refrigerator leftovers for your family or planning a party for a crowd, knowing how to plan a workable menu really counts. If using leftovers, it guarantees a delicious meal; if planning a party, it means a relaxed host and happy guests. But sound planning and understanding your limitations are essential to success in both cases. Fond – the basis for pan sauces and braising liquids. James – You live on St Simons? How lovely. I hope you are a golfer! And thanks for the tip. I am having a crazy busy week so no time yet, but I will certainly look these up. I rely on 3 sources for my culinary science 1) my science background, 2) the science you learn in culinary school (not much) and 3) Harold McGee’s books. He is terrific. But I always love to learn more and would take most any recommendation from the Freakonomics authors. Will let you know when I have time to look at it….